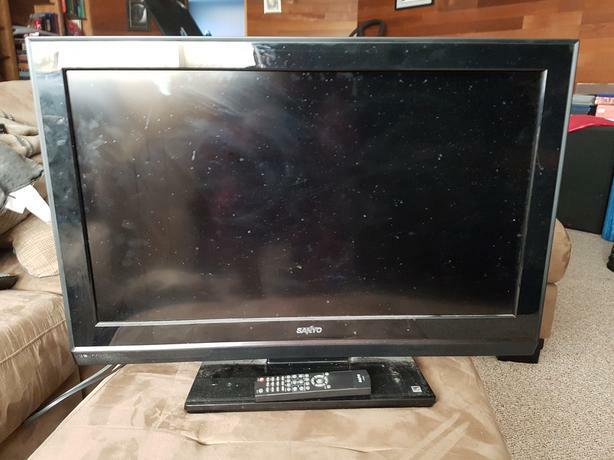 Need to sell Sanyo TV. Works fine. Need to make room for storage. 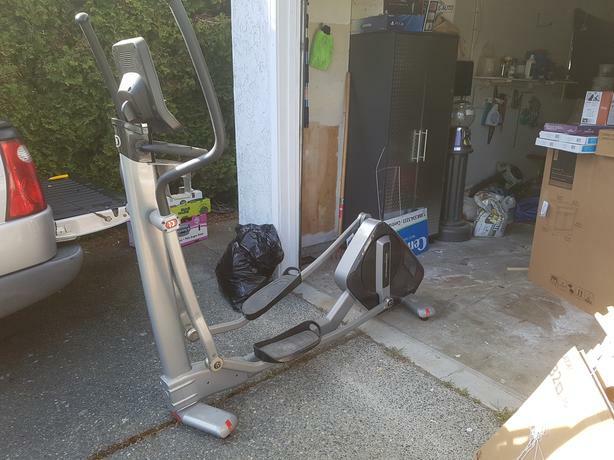 Diamondback eliptical 500 Er willing to sell for $100 obo. I work shift work so leave a message if no answer and I will return the call asap. Or email.